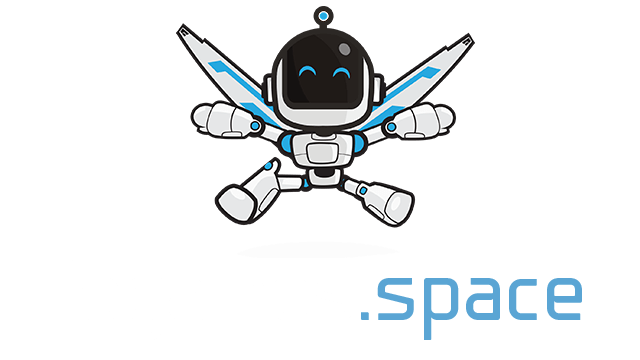 BattleTanks | Play BattleTanks free on iogames.space! 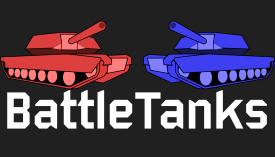 Battletanks is a 3-D, multiplayer arena battler where you and your team are tasked with the ultimate mission: elimination. Collect power-ups, rev up your engines, and head for cover. The map is an unforgiving terrain of high walls and tight squeezes. Learn to navigate your Battletank through the dazzling neon maze and blast the enemy into submission. Target lock, and synchronize your movements. Outflank the opponent and lead your squad to victory in this fun, fast, 3-D tank game!